First impressions are lasting impressions. 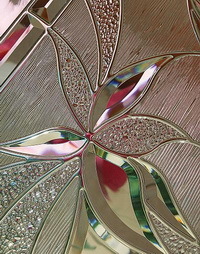 And with Impressions door glass, they also communicate your design panache and your home's Contemporary aesthetic. 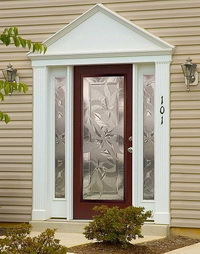 Sweeping floral patterns create a beautiful entry door and provide a high privacy level.